JYJ’s ‘The Beginning’ Concert has received favorable reviews for their brilliant and stable live stage performances. The trio’s Worldwide Concert, which kicked off in Seoul earlier in November 2010, drew a total of 3000 international fans to Korea to catch the show. 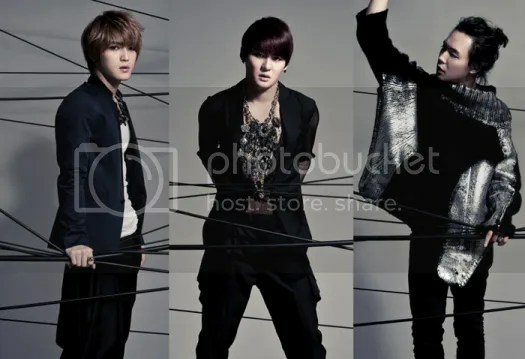 JYJ World Tour Concert 2011 in Singapore has been cancelled. Thank you for your concern and interest in JYJ World Tour Concert. I finalise the cities and dates of Asia Tour. As cancelling the World Tour at Indonesia and Singapore, I do know that many fans there are disappointed and devastated. I feel sorry for fans about the cancellation. We will visit you with better songs, better shows later. Below is the changed and confirmed Tour schedule. Website that you can buy tickets will be announced through Cjes website and World Tour facebook page, please wait for the next notice. Faith & D Entertainment has received a cancellation notice regarding the JYJ World Tour Concert in Singapore. There are no official news from C-JeS Entertainment regarding the concert status yet but the company did mention that they are currently in the “process of changing promoter” and having negotiations at the moment. Although the JYJ World Tour Concert in Singapore is still under JYJ’s schedule, please patiently wait for the official announcement from C-JeS Entertainment. Ever since Junsu accompanied his brother Zuno, to Singapore in June this year, many fans have been anticipating his 2nd return. Wait no longer, because local management company, Quest-ID has announced that they will be bringing Jaejoong, Yoochun and Junsu (JYJ) in to Singapore on the 16th of October! 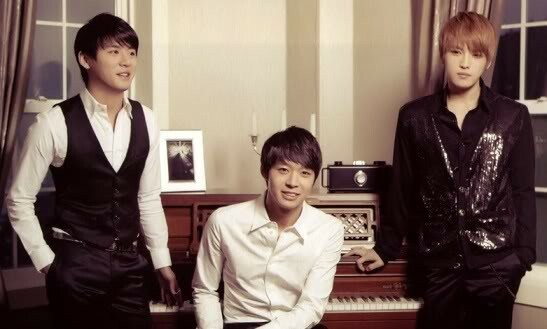 The three boys will be here for their exclusive new album showcase, “JYJ “The Beginning” Showcase Tour 2010 (Singapore)”, where they will sing some of their songs, as well as interact with the fans here. It is definitely a treat for the Singaporean fans.